Tax Advisory & Consulting Services. We make your tax, our business. ARE YOU PAYING TOO MUCH PROPERTY TAXES? Call us at 403-808-0383 for a free consultation! 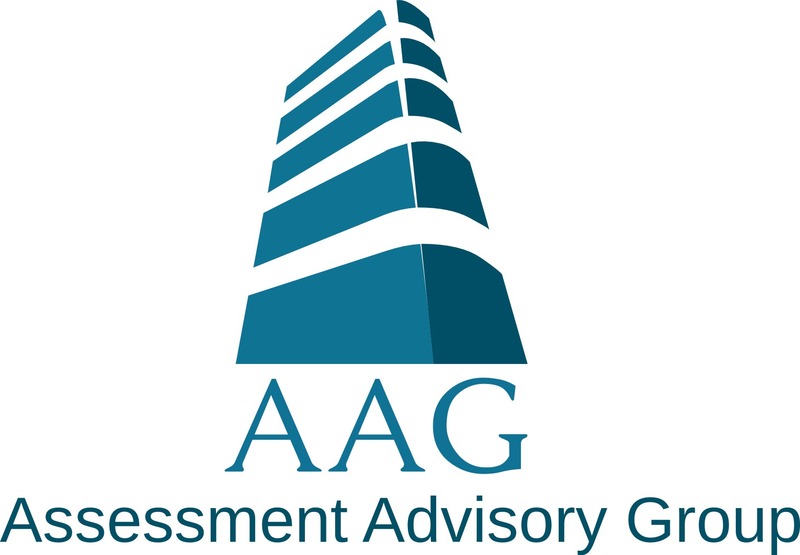 Assessment Advisory Group has represented its clients in thousands of property and business tax appeals since 1999. Our consultants have reduced $30 - 40 million in tax assessments per year since 1999. As a result, we have reduced the taxes payable and generated refunds for property, business and oil and gas owners in Western Canada. Our combination of market knowledge, real estate analysis, and management experience provide us with the network and background needed to best represent our clients. With appeals completed all over Western Canada, in Alberta, Saskatchewan, Manitoba and British Columbia, we are equipped to assist clients with holdings across Western Canada. We also have business associates who handle appeals in Eastern Canada as well as the United States. Each year we review property & business assessments for commercial and industrial clients. We prepare, negotiate and represent our clients at municipal board hearings. Our services are avilable on an hourly basis within agreed budget or on a contingency basis at a percentage of the tax savings. On a contingency basis, you don't have to pay us unless we have saved you tax! Our commercial tax consulting team provides specialized reviews and advisory services for office, retail, multi-residential, parking structures, airports and golf courses. Any commerical properties that you get taxed on, we handle! Our industrial team provides specialized reviews and advisory services for the following industries: power generation, lumber, pulp & paper, manufacturing, mining, chemical, and food processing. We understand that each client has a unique property and we do in-depth research to ensure that we understand your property before we seek to obtain the most fair assessment for you. For commercial and industrial properties, we complete comprehensive computerized capital ledgers, which can be updated with annual renditions to ensure accurate and reliable reporting to the assessor. Your assessments will be handled with the upmost confidentiality and strict attention will be given to your "corporate image" within the industry. We will work with the assessor on a pro-active basis to ensure that your assessments are fair and equitable. Our Oil & Gas consulting practice have worked with over 60 diverse oil & gas organizations throughout Western Canada. Our careful review of property tax assessments is completed by utilizing information from the Alberta Energy & Utilities Board, company AFE's, and the use of on-site inspections. We provide oil & gas tax consultation services for Alberta, British Columbia, Saskatchewan, Manitoba, and the Northwest Territories. Please contact us at 403-808-0383 for a no-obligation review of your property tax assessment(s). Copyright © 2019 Assessment Advisory Group Inc.